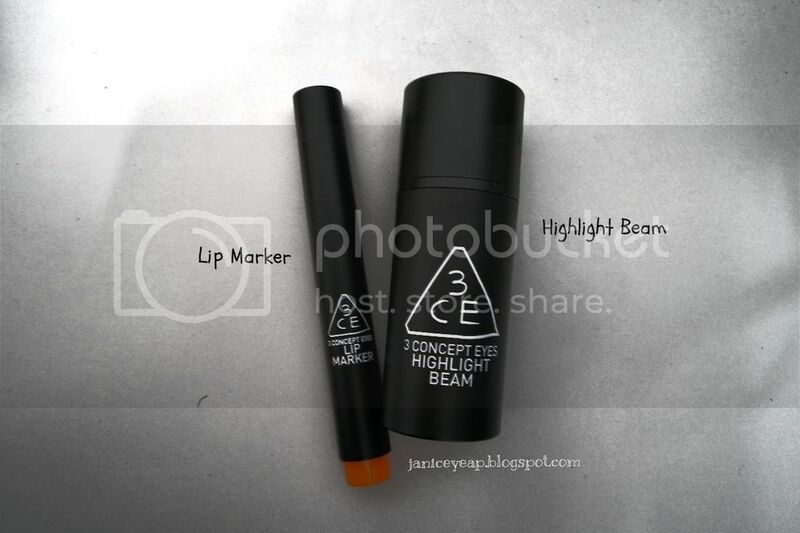 Anyway today I would like to review two products from 3CE courtesy of Muse by Watsons and The Butterfly Project which are Lip Marker and Highlight Beam. 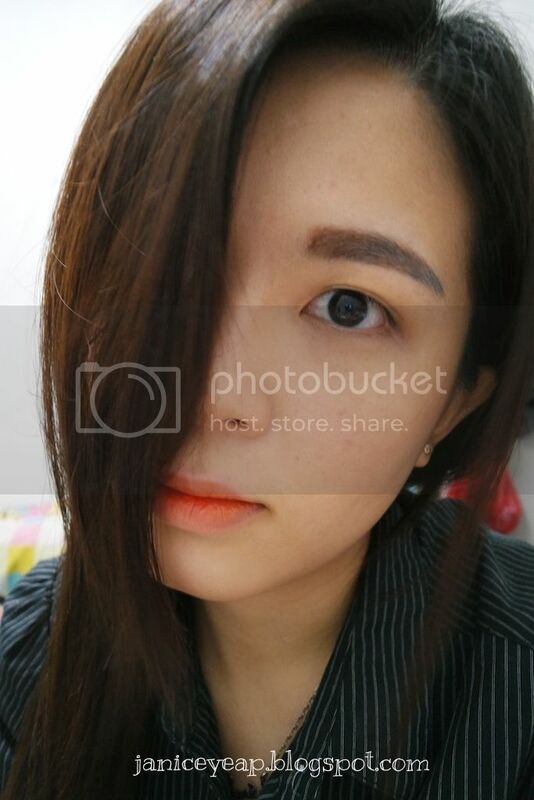 Let me started off with Lip Marker from 3CE. 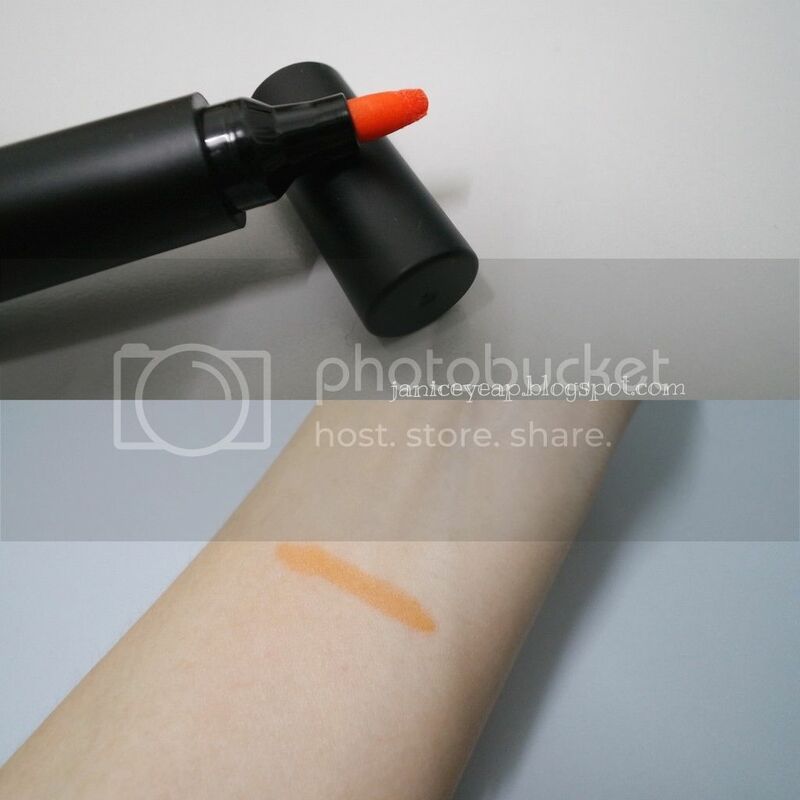 When it comes to Lip Marker, there are a list of questions that I have in my mind. "Is it some sort like a marker pen that we used in daily basis?" 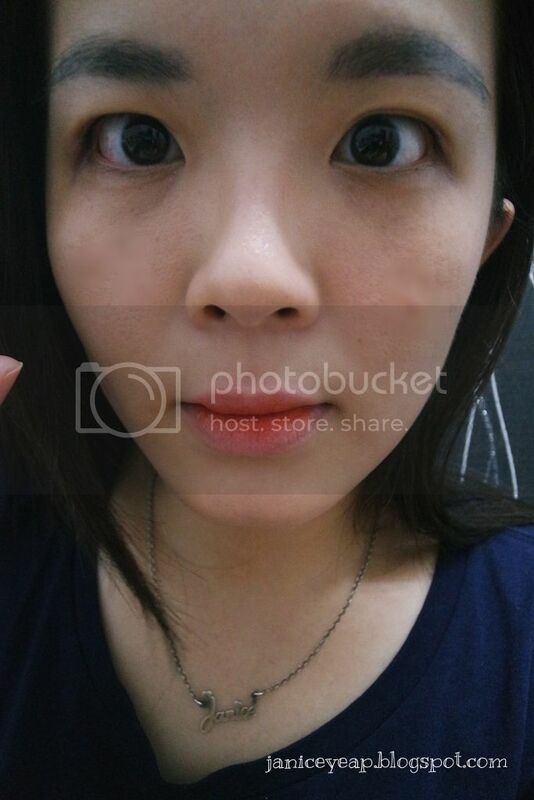 "Will the colour remain on my lips forever like how permanent marker works?" The only drawback of the product is that this product cannot be applied on oily or wet lips. 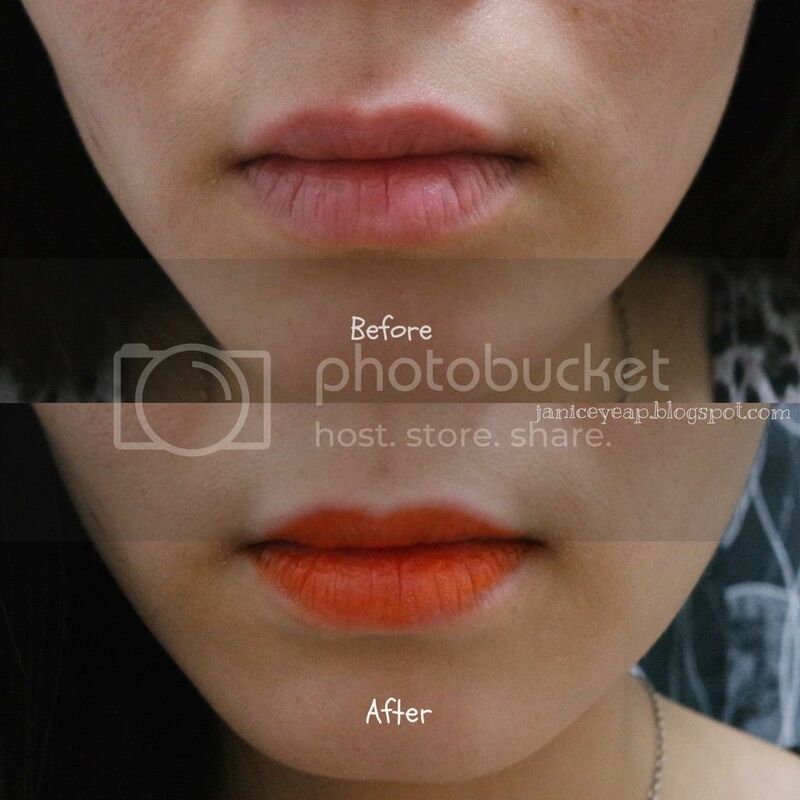 If your lips tend to be oily, this ink-like lip marker will not be able to flow out. This principle works the same on the marker pen that we have on daily basis when we write on oily surfaces. 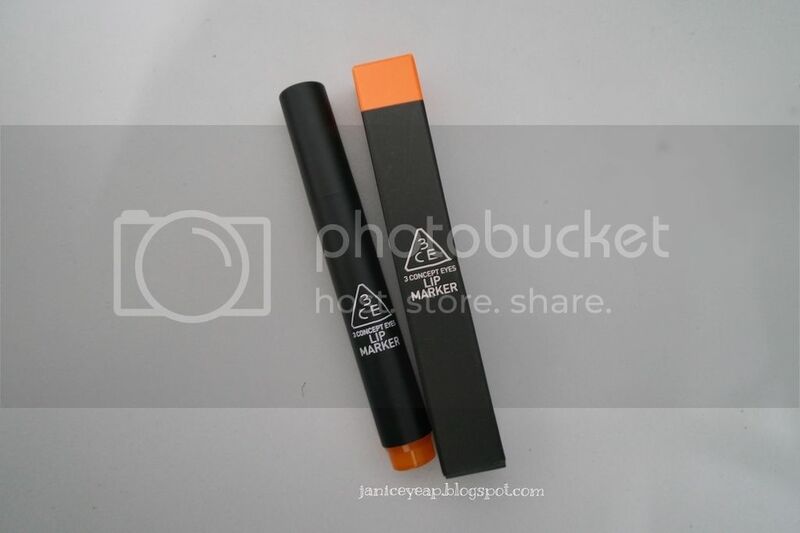 So when I use this Lip Marker from 3CE, I can't apply lip balm or lip treatment on my lips (I have problems with dry lips) because the Lip Marker will not stay on my oily lips. So I would suggest to you guys to do lips exfoliation or lip mask before using this Lip Marker so that your lips won't look too dry and cracked. 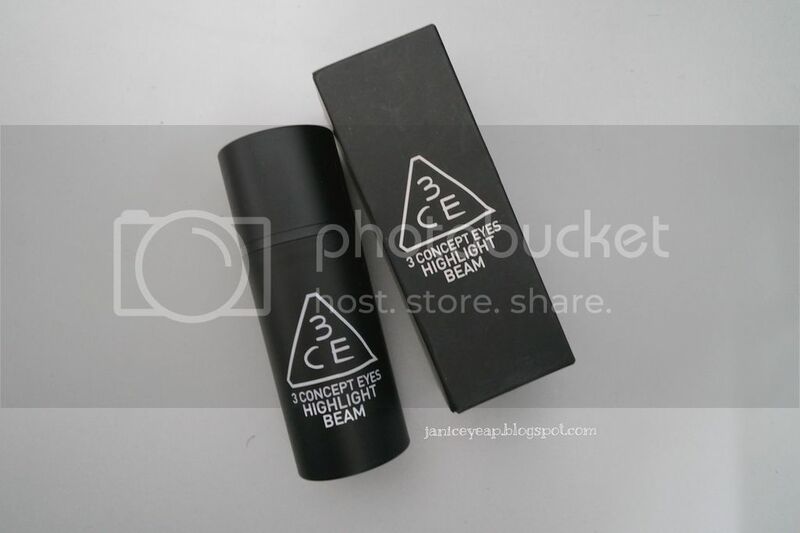 As for the Highlight Beam, this is another amazing product from 3CE. 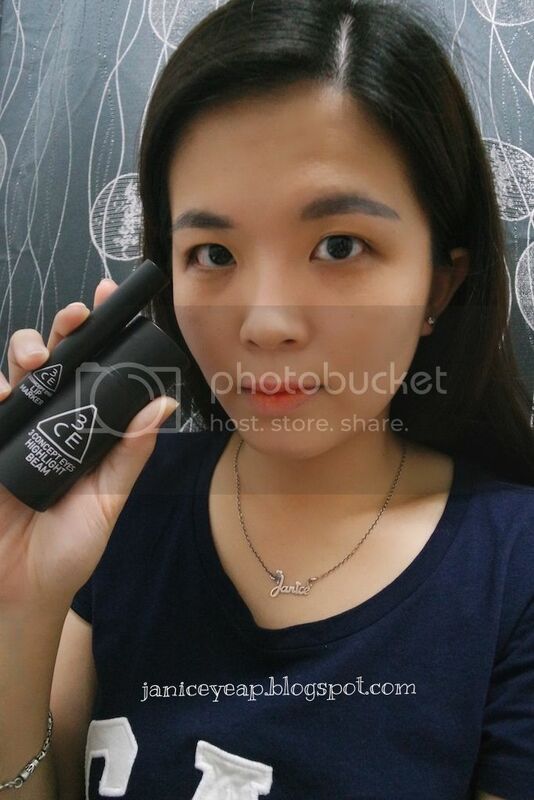 The highlight beam can be used for glamourous face and body. 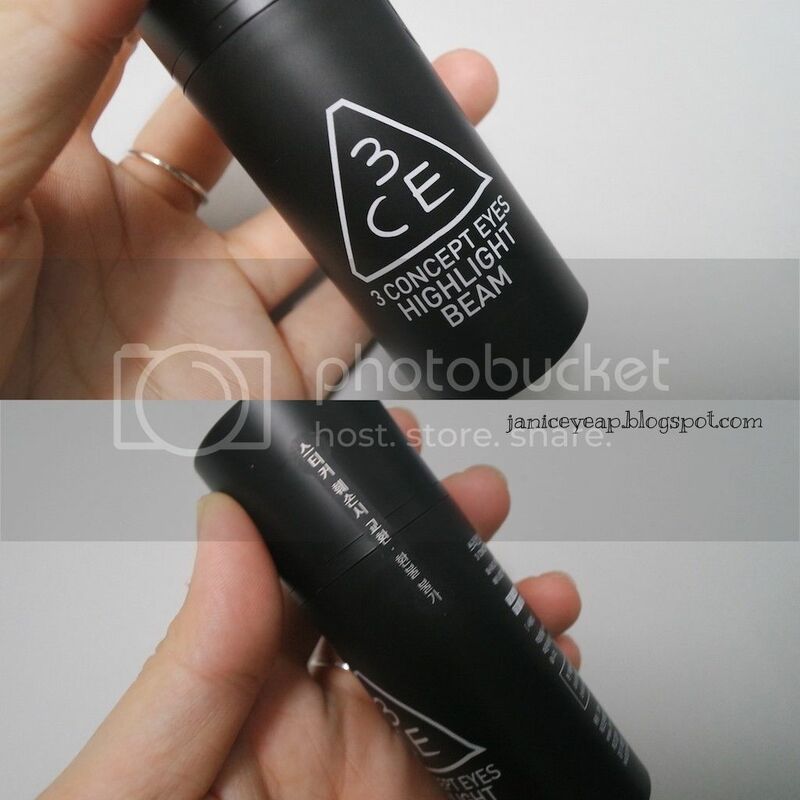 Each bottle of 3CE Highlight Beam has a sticker to prove its authenticity. Be sure to check out for the sticker on each 3CE products to ensure that the products are authentic. Tried and tested the Highlight Beam on the wrist and you can see a glittery area on the wrist. This highlighter will not show an obvious glitter on your face or body. It works the same as a highlighter for contouring purpose. I have a combination of oily and dry skin. 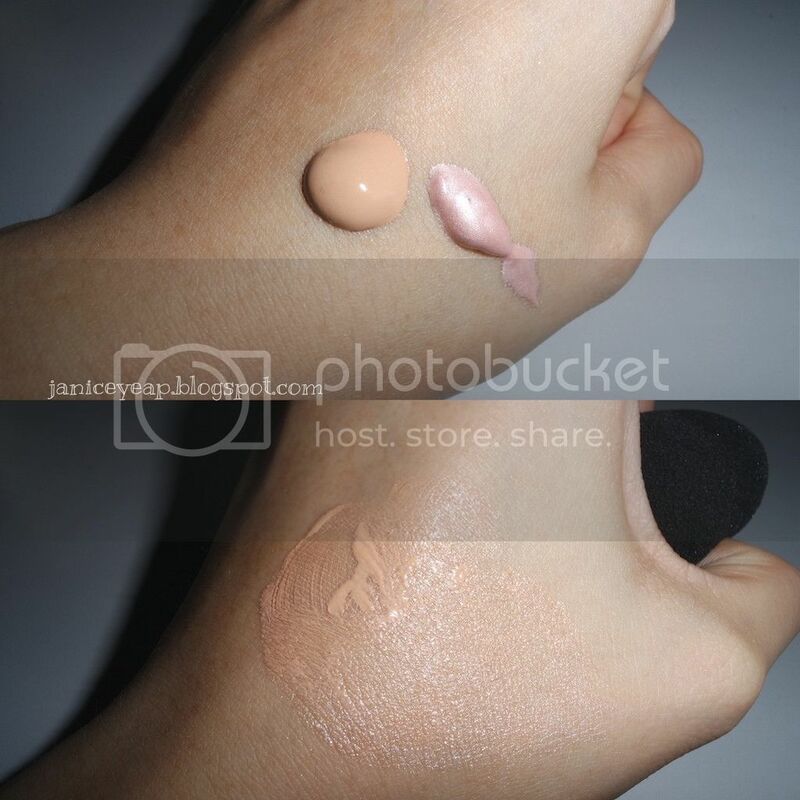 So I mix the Highlight Beam with my Laura Mercier Tinted Moisturiser for a more natural look. The ratio of the Tinted Moisturiser has to be more than the Highlight Beam to avoid excessive glittery look on my face. 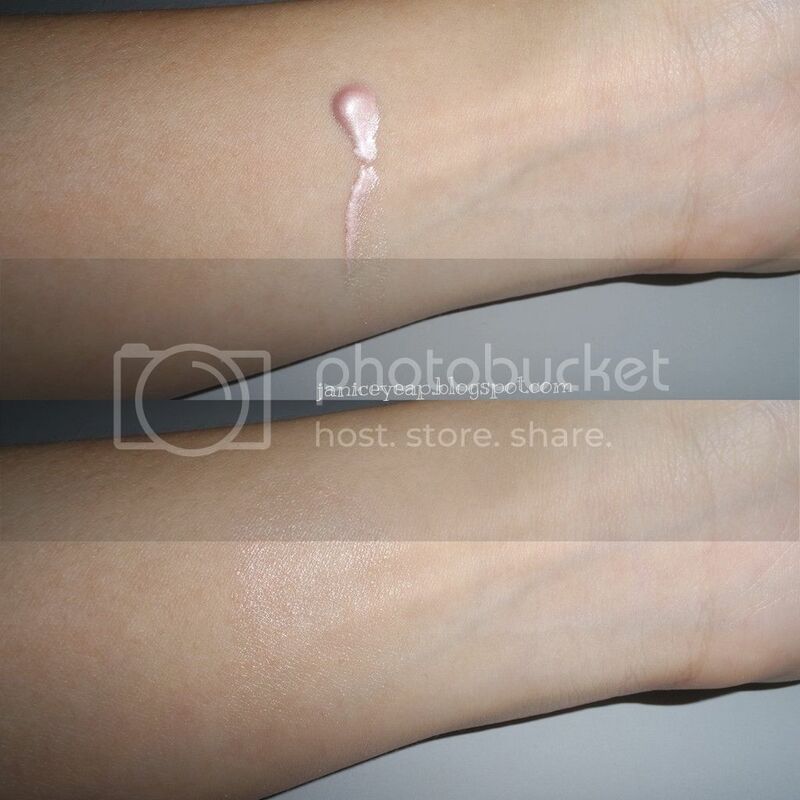 Not much of the Highlight Beam on the skin (as you can see from the photo above) but it will also give some glowing look on the skin. I applied on my whole face since I have a dull tone skin. 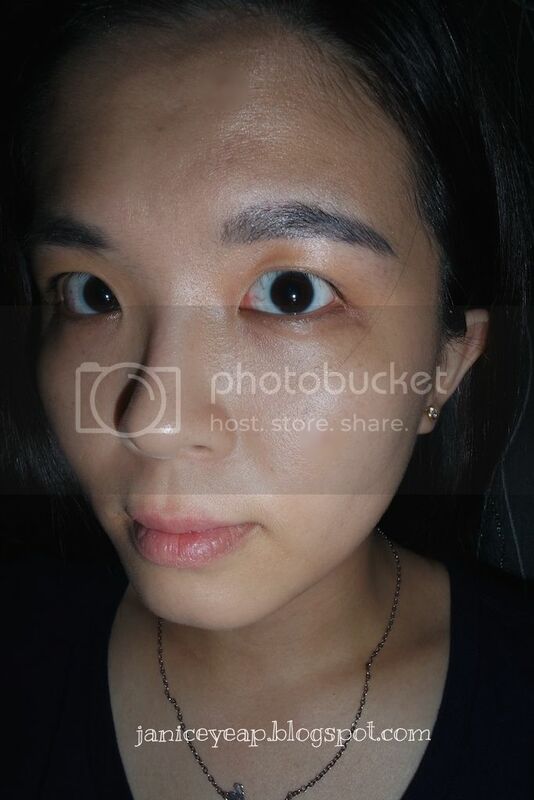 My skin has immediate glowing effect after applying the Highlight Beam. A mixture of foundation and Highlight Beam on my whole face. I would also strongly suggest to use beauty sponge (I used Beauty Blender which I got from Luxola many many months ago) to create natural looking effect on my skin since I want a natural look. Honestly speaking I love the Beauty Blender a lot. 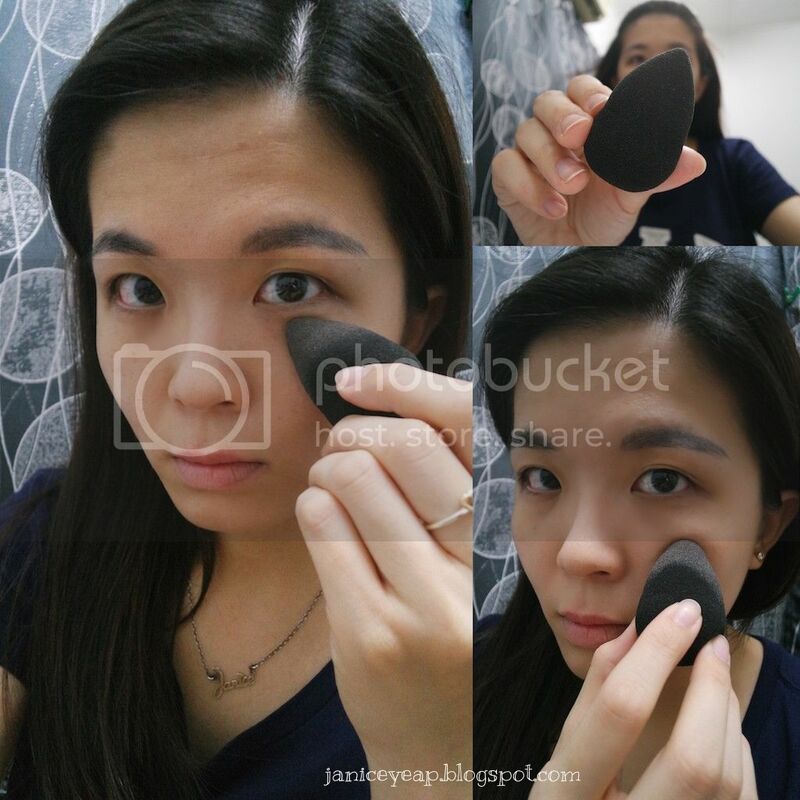 This Beauty Blender is one of the best beauty sponge that I ever had. 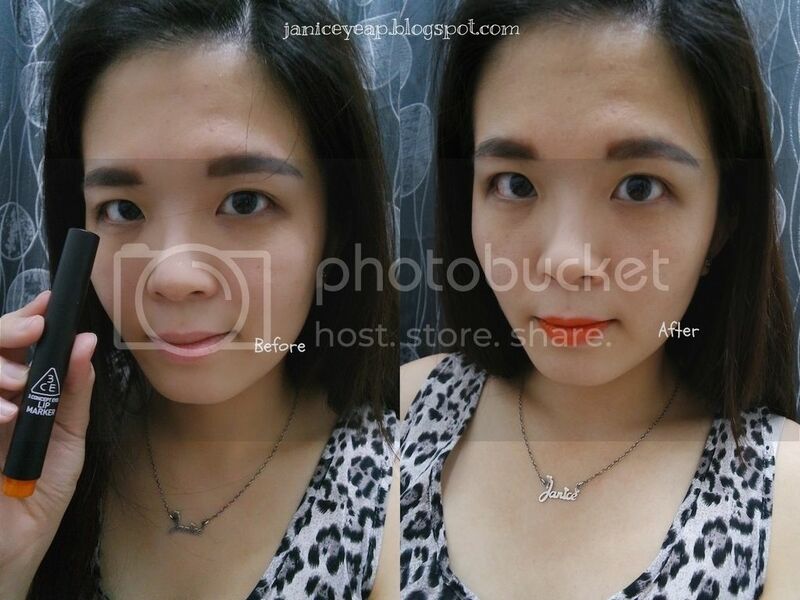 With the usage of the Beauty Blender, I can opt for a more natural looking for daily look. The tip of the Beauty Blender can be used to apply on the areas that are hard to be reached with hands or brushes especially on the inner corner of my eyes. Overall, I love how the Highlight Beam works on my skin. Nevertheless, when you mix the Highlight Beam and foundation, be sure to apply concealer on your eye bags or dark eye circles first as this Highlight Beam does not give a full coverage on the eye bags and dark eye circles. 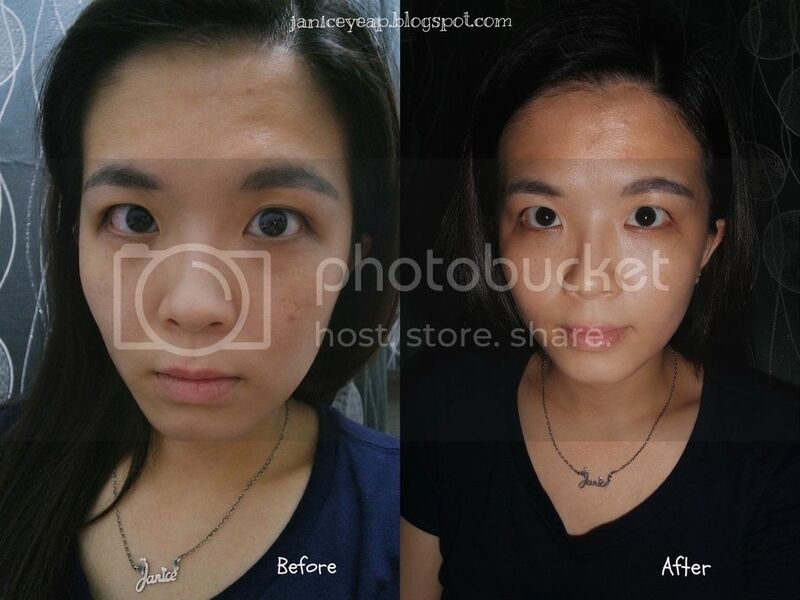 There are many other 3CE products that you girls should try. I can't wait to try other products such as Lip Pigment, Pore Silky Balm and many more. 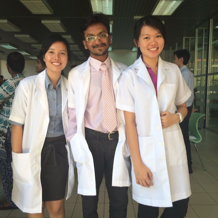 To know more about 3CE products, you check them out at Muse by Watsons which is located at Sunway Pyramid.